17:30 - Ranbir Kapoor will host the show while Race 3 actors Salman Khan, Anil Kapoor, Daisy Shah, Bobby Deol and Veere Di Wedding actors Kareena Kapoor Khan, Sonam Kapoor, Swara Bhaskar and Shikha Talsania will be seen performing at IPL 2018 Closing Ceremony. 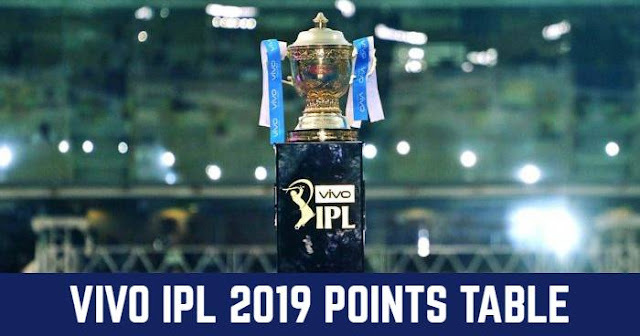 The 11th season of Indian Premier League – IPL 2018 will end today with the final match between Chennai Super Kings and Sunrisers Hyderabad (CSK vs SRH) at Wankhede Stadium, Mumbai. 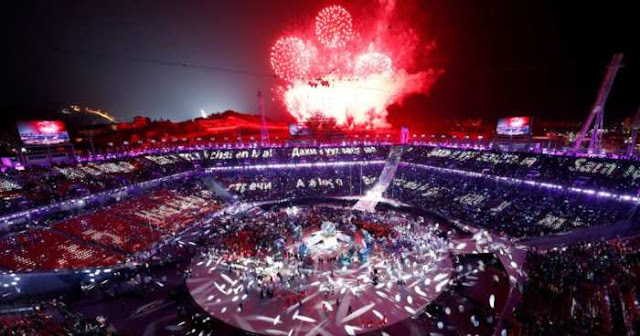 But before the start of the play, the fans at the stadium will witness a star-studded Closing Ceremony. The IPL 2018 closing ceremony will see some of the biggest stars from Bollywood which will include Salman Khan, Ranbir Kapoor, Katrina Kaif, Katrina, Kartik and Jacqueline Fernandez. Katrina Kaif had performed at the opening ceremony of IPL 2016. Kriti Sanon, who performed at the closing ceremony of IPL last year, will also join in the celebrations. Salman, along with his Race 3 co-stars Anil Kapoor and Jacqueline Fernandez, appeared in a promotional video for the closing ceremony where they assured audiences of entertainment unlimited. Salman Khan will be performing along with Race 3 co-stars Jacqueline Fernandez, Anil Kapoor, Daisy Shah, Bobby Deol and Saqib Saleem at the IPL 2018 Closing Ceremony. Titled Cricket Final Party Toh Banti Hai, the celebrations will be aired from 5 pm onwards on Star Plus. Ranbir Kapoor is likely to host Veere Di Wedding actors Kareena, Sonam, Swara Bhaskar and Shikha Talsania who will be seen performing at the show.